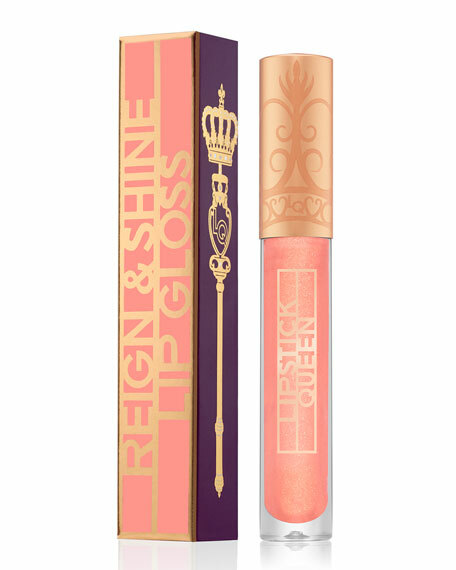 Bestow your lips in crown-worthy color with Lipstick Queen's regally glamorous Reign & Shine Lip Gloss. 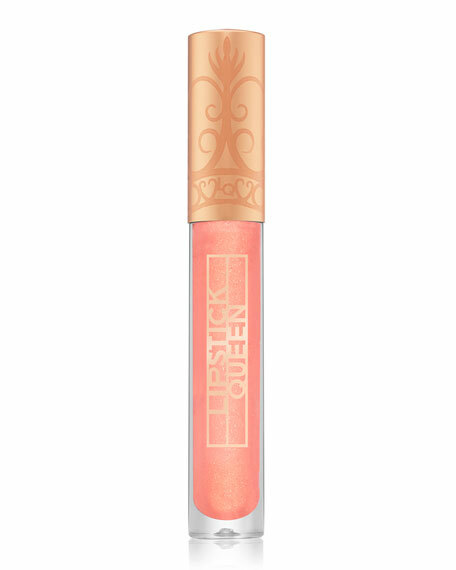 Featuring 6 ultimate shades, each providing a beautiful, non-sticky, buildable hint of color coupled with ravishing crushed golden pearls that give your lips lustrous, brilliant shine. 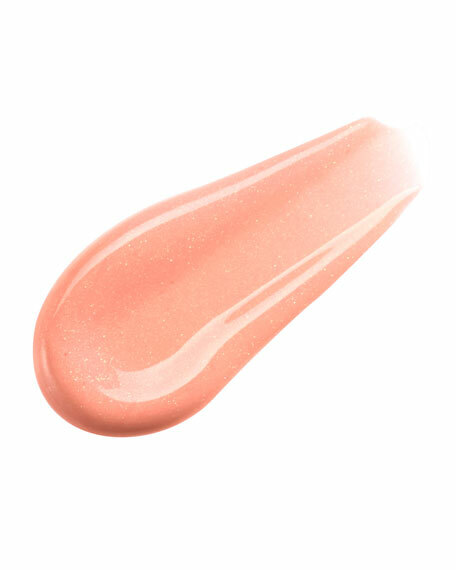 A sheer pop of peach with delicate warm undertones, accented by elegant, glimmering golden pearls, creates a super-wearable, charming look. 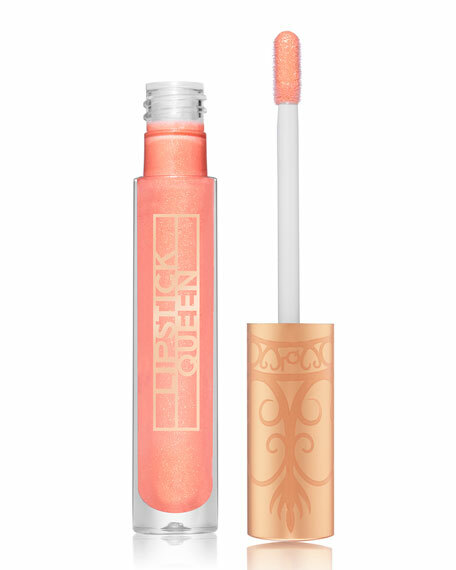 For in-store inquiries, use sku #2641631.